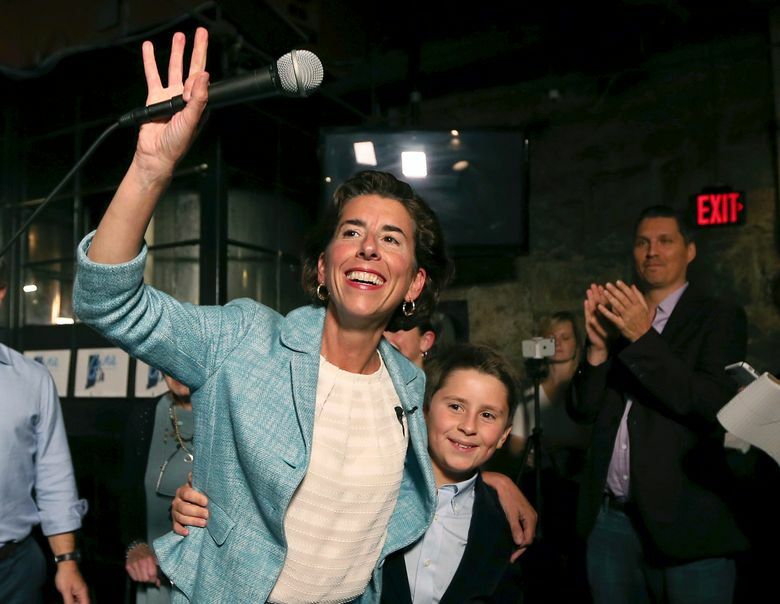 PROVIDENCE, R.I. (AP) — Democratic Gov. 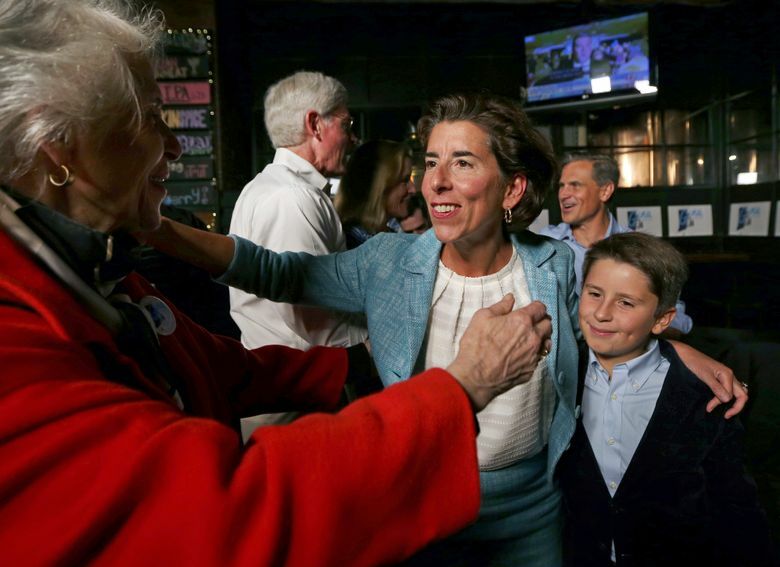 Gina Raimondo of Rhode Island, who made a case for a second term by highlighting the state’s improving economic fortunes, has survived a grassroots challenge from the left to win her party’s nomination for re-election. 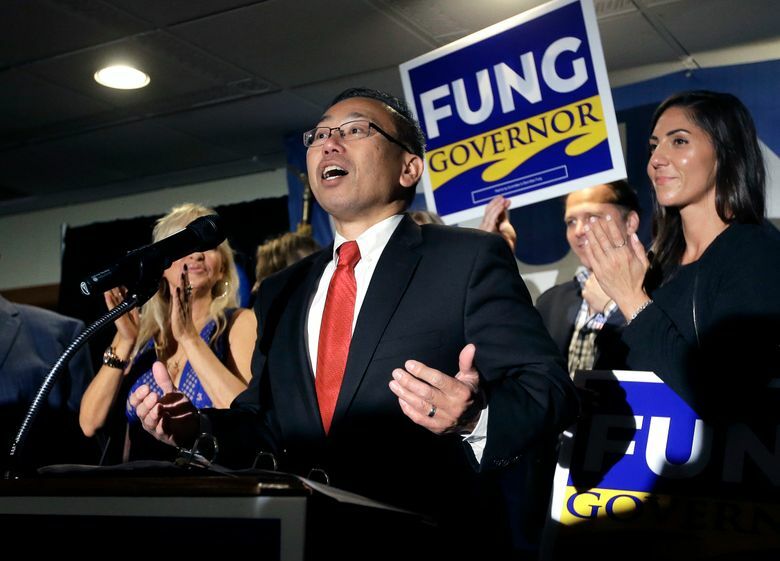 She will now face Republican Allan Fung, mayor of the state’s second largest city, who came in 4.5 points behind Raimondo in a three-way race in 2014. 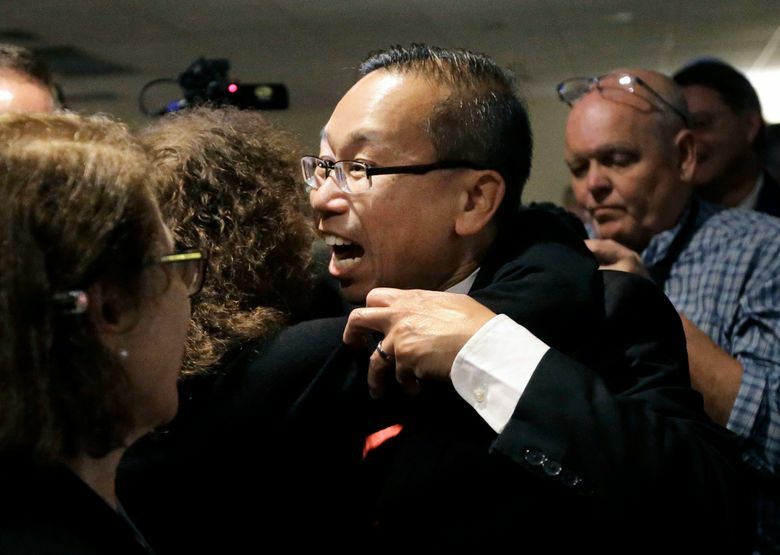 Wednesday’s primary winners will have to contend with another three-way contest Nov. 6, with former Republican lawmaker Joe Trillo, who chaired President Donald Trump’s 2016 campaign in Rhode Island, running as an independent. Malcolm Griggs headed to the polls in Warwick to vote in the Democratic primary for Raimondo, who he feels has done a good job helping the state’s economy, attracting businesses and augmenting businesses already in Rhode Island. “She put people to work and that matters,” said Griggs, 58, who works in the banking industry. The 62-year-old Whitehouse is a leading voice in the Senate pushing to do more to address climate change. He has also been critical of Trump on a number of issues, including by pushing to protect special counsel Robert Mueller’s Russia investigation. 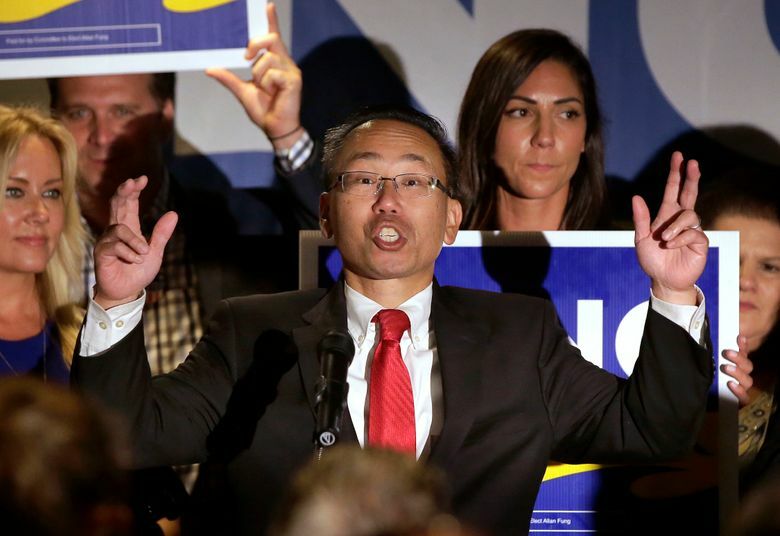 The most closely watched down-ticket race was for lieutenant governor. Incumbent Democrat Dan McKee narrowly beat self-described progressive state lawmaker Aaron Regunberg. The position has few official duties, but officeholders have used it as a way to advance certain causes on a statewide level. McKee wants to expand the position’s powers. 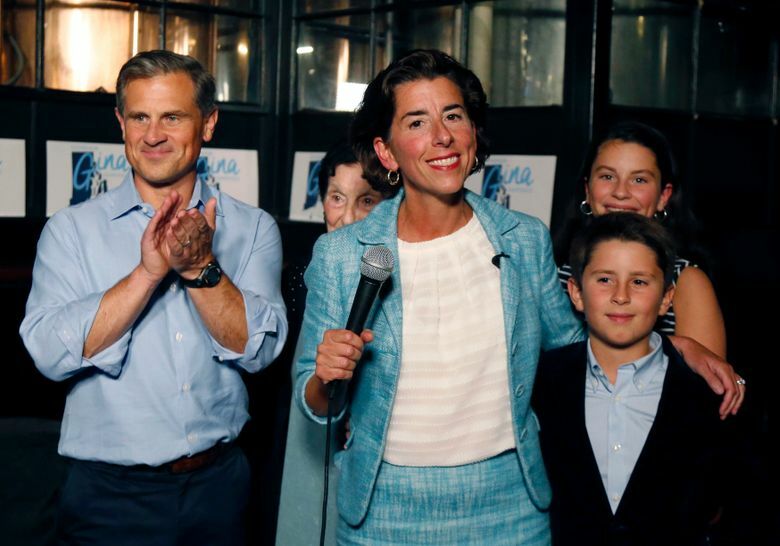 Former U.S. Attorney Peter Neronha was unopposed for the Democratic nomination for Rhode Island attorney general, virtually guaranteeing him the job. 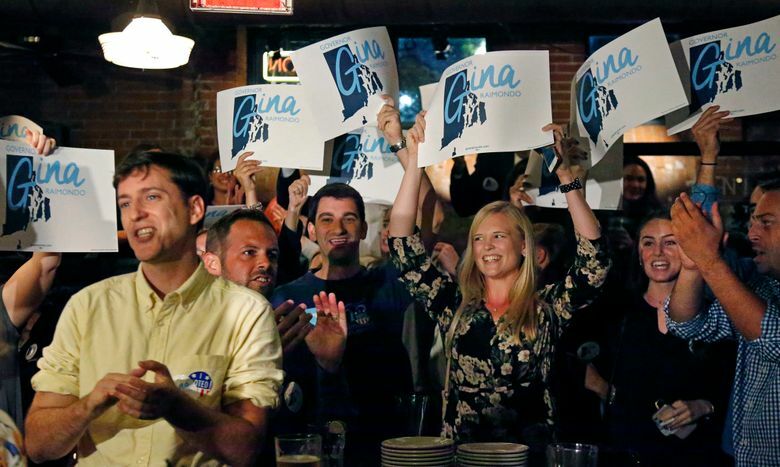 Republicans didn’t put forward a candidate and Neronha faces no significant opposition in November.